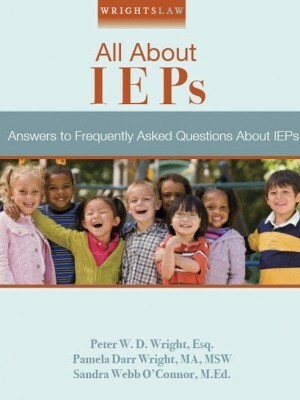 School Evaluations: Should schools provide parents with a copy before an IEP meeting? That post elicited a number of comments before dropping off the sidebar. Recently, a school psychologist added comment about reasons why she did not provide parents with a copy of reports before IEP meetings. Her comment included inaccuracies so we decided to start a new thread on this topic. As a school psychologist who serves over 2,000 students and writes over 120 reports a year, I have to say that in most cases in which I do not provide a copy of my report when such a report is requested, it is because it is not complete until the day (or shortly before) the meeting. I would add that there is no legal mandate for such a report to be provided BEFORE the team meets. On the other hand, by not providing the team with external reports with some time for perusal, you (the parent/client) risk those data being less than fully taken into account. The relationship may not be a fully reciprocal one, but such is the nature of the beast. Pete: The school psychologist stated that there is no legal mandate to provide the parent with a copy of the report before the meeting. This is not correct. If a parent requests a copy of the evaluation report before the IEP Meeting, there is a legal mandate to provide a copy. ”Comment: One commenter recommended that parents receive evaluation reports prior to an IEP Team meeting because the reports may have information that parents need to participate in making decisions about the IEP. The commenter stated that, if parents receive reports at meetings, rather than before the meetings, they cannot be active participants. Another commenter stated that parents should be provided with copies of documents related to the determination of eligibility at least five days prior to the eligibility determination meeting. (2) the law does not require me (the school) to provide parents with a copy of the evaluation report before a meeting. I had more questions. 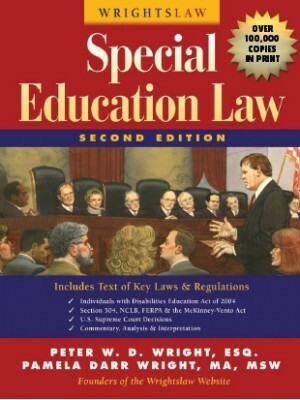 Does Z know who the special education law is intended to benefit? Whose interests does Z serve? How does she view her professional role and responsibilities? 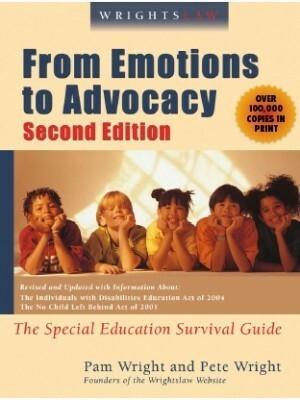 After reading the Principles, I wondered if Z knows that school psychologists are expected to act as advocates for children and parents. The statements quoted below are taken directly from NASP Principles for Professional Ethics. “School psychologists provide effective services to help children and youth succeed academically, socially, behaviorally, and emotionally. School psychologists provide direct educational and mental health services for children and youth, as well as work with parents, educators, and other professionals to create supportive learning and social environments for all children. “School psychologists are committed to the application of their professional expertise for the purpose of promoting improvement in the quality of life for students, families, and school communities. This objective is pursued in ways that protect the dignity and rights of those involved. School psychologists consider the interests and rights of children and youth to be their highest priority in decision making, and act as advocates for all students. These assumptions necessitate that school psychologists ‘‘speak up’’ for the needs and rights of students even when it may be difficult to do so. “School psychologists use their professional expertise to promote changes in schools and community service systems that will benefit children and other clients. “School psychologists encourage and promote parental participation in designing interventions for their children. When appropriate, this includes linking interventions between the school and the home, tailoring parental involvement to the skills of the family, and helping parents gain the skills needed to help their children. School psychologists discuss with parents the recommendations and plans for assisting their children. This discussion takes into account the ethnic/cultural values of the family and includes alternatives that may be available. Subsequent recommendations for program changes or additional services are discussed with parents, including any alternatives that may be available. “School psychologists use their expertise in psychology and education to promote school, family, and community environments that are safe and healthy for children. “School psychologists ensure that parents have appropriate access to the psychological and educational records of their child. It seems that Z may be a product of school culture. “School culture” is a term for the beliefs shared by many educators, psychologists and school administrators. Learn about the incredible power of school culture in The Blame Game: Are Learning Problems the Kids’ Fault? The article is based on a fascinating study of school psychologists by Dr. Galen Alessi, a psychology professor at Western Michigan University. The study and article illustrate why so many parents have problems dealing with school personnel. 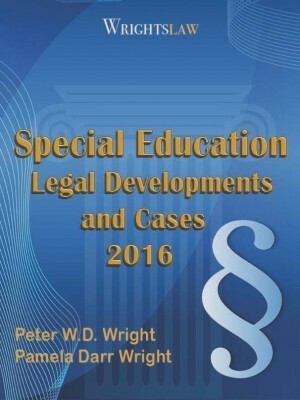 This entry was posted in Accommodations & Modifications, Advocacy, Eligibility, FAPE, IDEA 2004, Independent Evaluations, Legal News and tagged due process, Eligibility, Independent Evaluations, RTI by Wrightslaw. Bookmark the permalink. School psychologists are often very, very overloaded because school districts fail to staff appropriately. If getting reports, etc., done and to parents before meetings is required, then it is up to school districts to ensure they are staffed appropriately. I have to wonder if the psychologist would be okay with the lack of reciprocity if it were their child. I insist on having the reports one week prior to eligibility/IEP meetings and will reschedule if I do not have them. I also send my “home report” to the team at least one week prior to the meeting. All team members are notified of this when consent is given for the evaluation. These laws have to take into account the volume of work that goes into evaluating a student and finalizing the ETR report. What difference does it make if the parent(s) get the report at the ETR meeting? I sat in on many and also part of the ETR team. A lot of questions, going through test data and time go into those meetings. 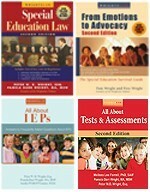 From that point, the IEP can be written after having the ETR. 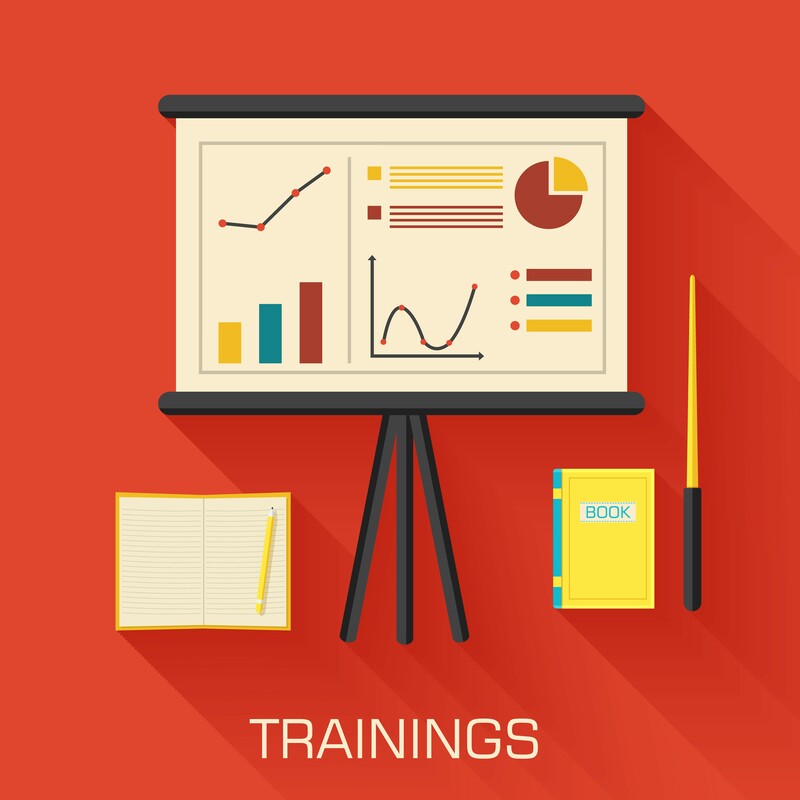 When the meeting is set,allow enough time to review the report and for questions. There just has to be some advocacy for the schools and professionals responsible for the time and work that goes into ETR and IEP’s. Everyone has concern to do what is best for the student. I feel that it is gone too far the other way that the school is always at fault. Does anyone else feel this way? If parents are going to be mad at school psychologists, they need to redirect that anger at school districts that don’t staff appropriately. If I had one penny for every hour I have spent writing reports at home, on weekends, in the evenings, and during holidays, I would be rich. It is not physically possible to complete as many reports as we are supposed to be able to complete within all of the timelines parents expect. And we are also supposed to provide all kinds of other services. It is not possible folks. Advocate for appropriate staffing, but don’t blame school psychologists (who barely have time for their own families) because school districts and parents don’t get how much time it takes to do a high quality, meaningful evaluation that results in the best services for students. Exactly! The NASP recommended ratio of school psychologists to student is 1:500. My state sets funding at 1:2475! Still confused, I just talked with an employee from the Ohio Dept. of Ed and she said the ETR is NOT part of the child’s record until it’s agreed upon and signed by both parties. So the school does NOT have to provide a draft copy. But Pete’s response seems to differ……Pete: The school psychologist stated that there is no legal mandate to provide the parent with a copy of the report before the meeting. This is not correct. If a parent requests a copy of the evaluation report before the IEP Meeting, there is a legal mandate to provide a copy. I am a teacher and had a parent recently table a meeting because the school district did not provide her with copies of the psychological, PT, SP Evans, etc with 5 days before the meeting. My question is, do school districts have to provide copies to a prent without a request in writing? 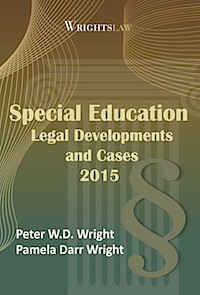 Do school districts have to provide those copies 5 days prior to the CSE meeting date? Lastly, can school districts give copies of reports to parents for the first time at the meeting? Thank you for any answers! Still having this issue today, 2017! School refuses to give parents a copy of report, first stating they only give it in person because they need to interpret it to parents, then using the “it’s not a record until we share it” line. Lawyers and advocates say this is incorrect and not following the regs. How do parents build trust and a great team when schools guard OUR own CHILD’s information from us?! I have a masters degree- I really don’t need it interpreted! Plus the national school psychologists association ethics say school psychs must write reports that the reader can understand and use, so they are fault if they write a report that only they can understand. What is an MDT meeting. Our school district will not give us a draft copy of the the FBA report prior to the meeting to go over the FBA, BIP. Parental request to get the draft copy for meaningful participation in the meeting was denied on the grounds that the evaluator has not had the opportunity to review it with us parents. They say no finalized FBA can be made until the entire team meets.We are aware that the school’s usual practice is to prewrite an FBA, BIP and then narrate it to the parents at the meeting.. Our problem is that that meeting is usually the IEP meeting where the document is signed and made binding. This does not give us a chance to digest the massive information they provide, We are not able offer any meaningful input without analyzing their data ahead of time. 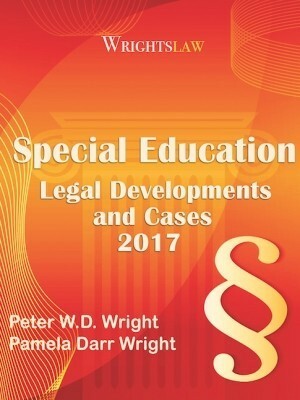 “If a parent requests a copy of the evaluation report before the IEP Meeting, there is a legal mandate to provide a copy”. – this statement is not accurate. I was told that a report has not yet become a record because it maybe still be in process of development. There is no law that says a report has to be given to parents ahead of time. Reports are often not even ready before the meeting. School records at the other hand can be requested at any time. Anna – sounds like a lot of malarkey from the school. The report “in process” has “not yet become a record.” What?? If there is a “report,” it exists, and DOE says parents have a right to inspect and review it. If there are no test results reported yet, the report is incomplete… then there’s no test data or recommendations to inform the team’s decisions. Wouldn’t you need to reschedule the IEP meeting until the “report” can be reviewed? Nothing to do with whether or not the school has made it “become a record” yet. It has everything to do with the evaluation report becoming a record. A draft of an evaluation report or a draft IEP is not considered a student record. Therefore, school districts are not required to provide it to the parent before an evaluation meeting. The draft report will never become part of a student’s record. The final report will become part of the student’s school record and therefore, the district is required to provide a copy of the final report to the parents. This article is so misleading. 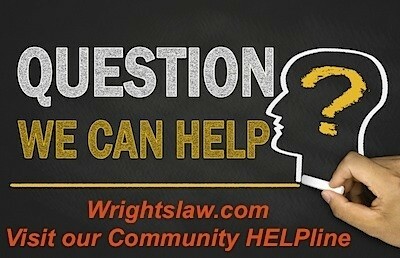 Is a parent entitled to a copy of the DRAFT IEP prior to the meeting? In the past each district (state of MA) also destroyed all DRAFTs before exiting the room where the meeting was held. This meant that parents did not leave with a copy of the DRAFT even after the meeting. As of late, a new practice seems to be in place. The district simply labels the IEP as ‘Proposed’ and all parties exit with a copy of the document.